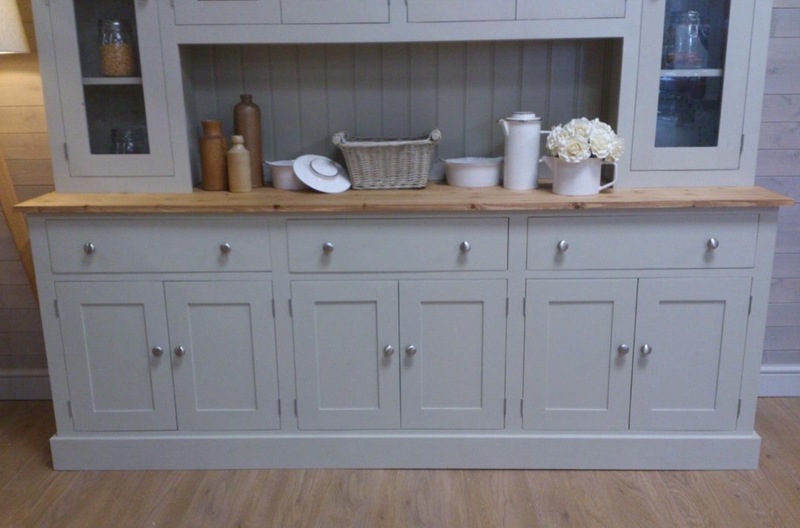 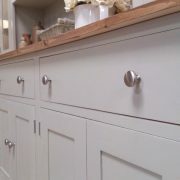 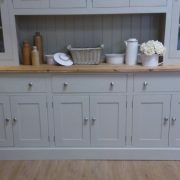 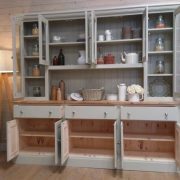 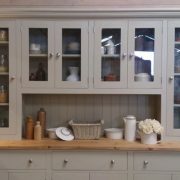 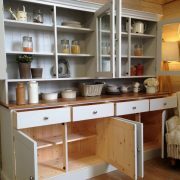 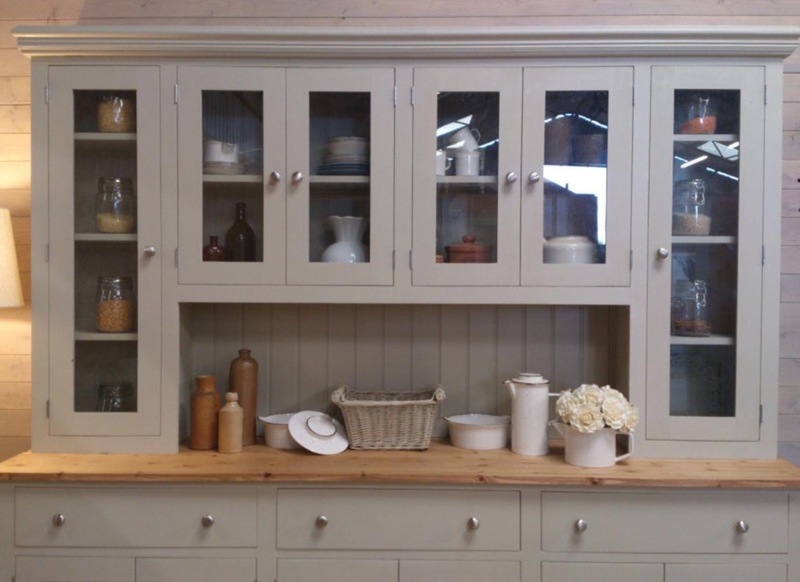 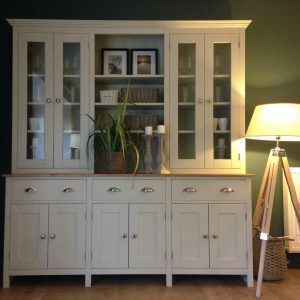 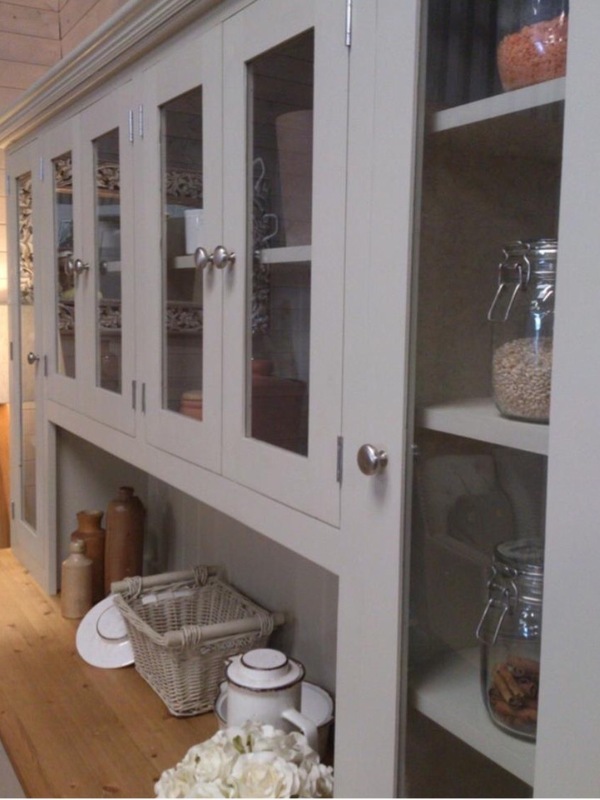 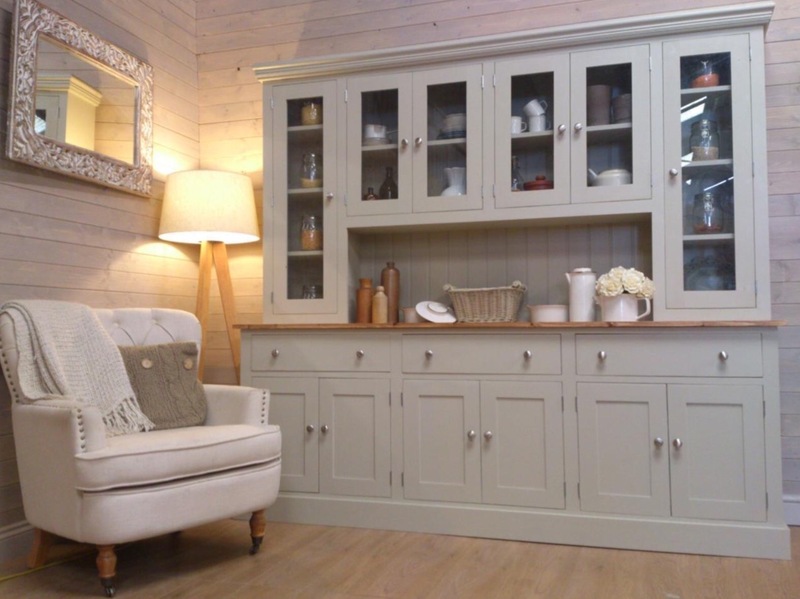 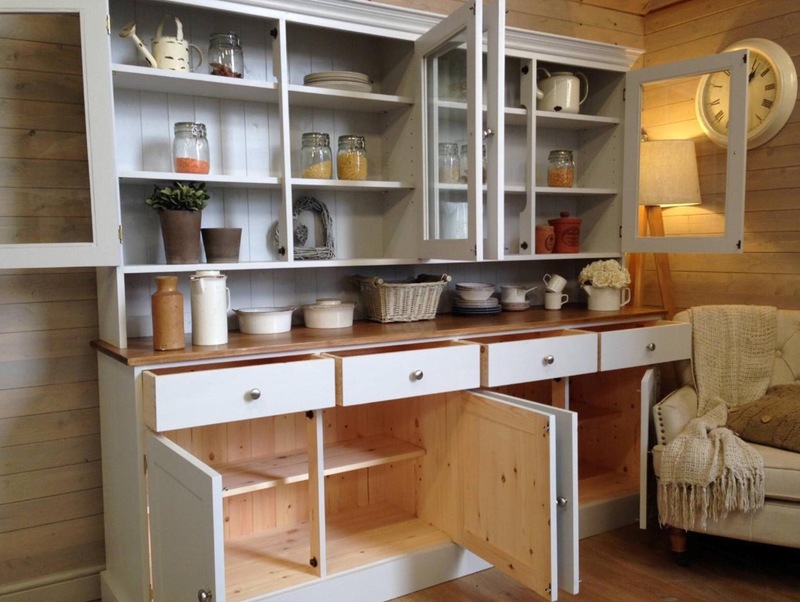 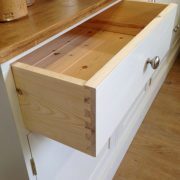 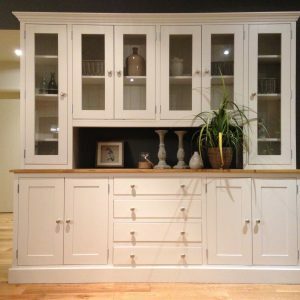 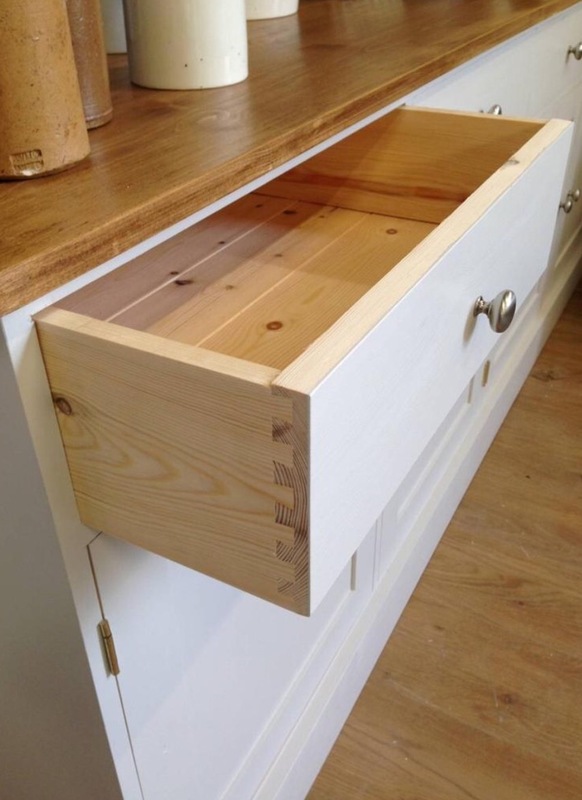 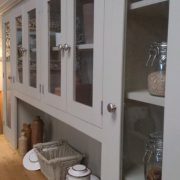 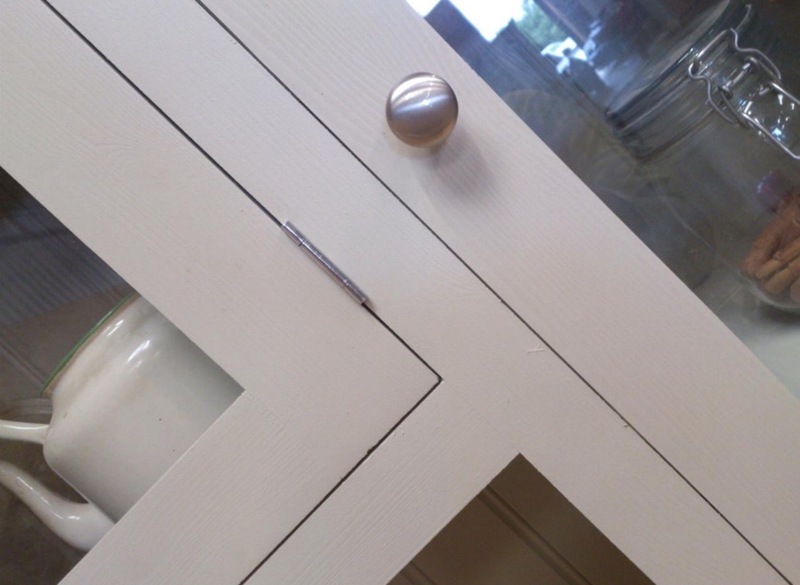 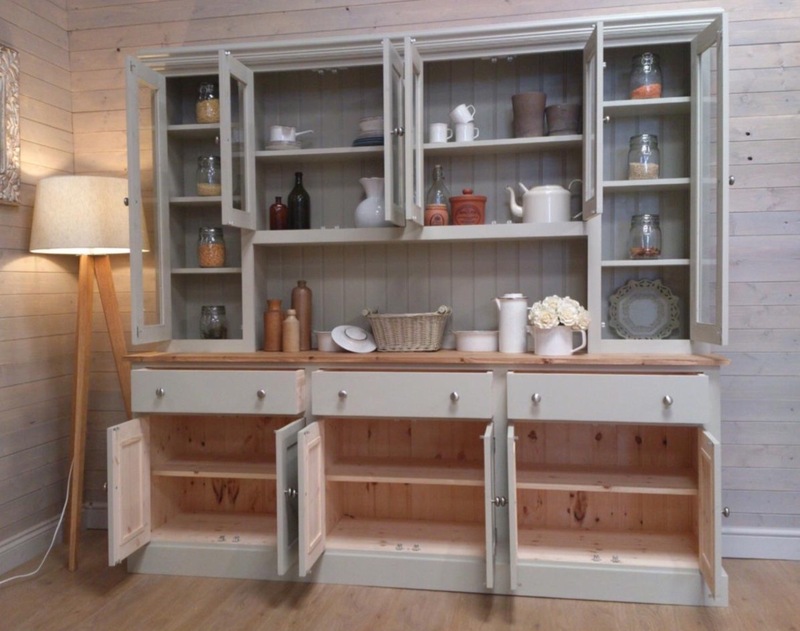 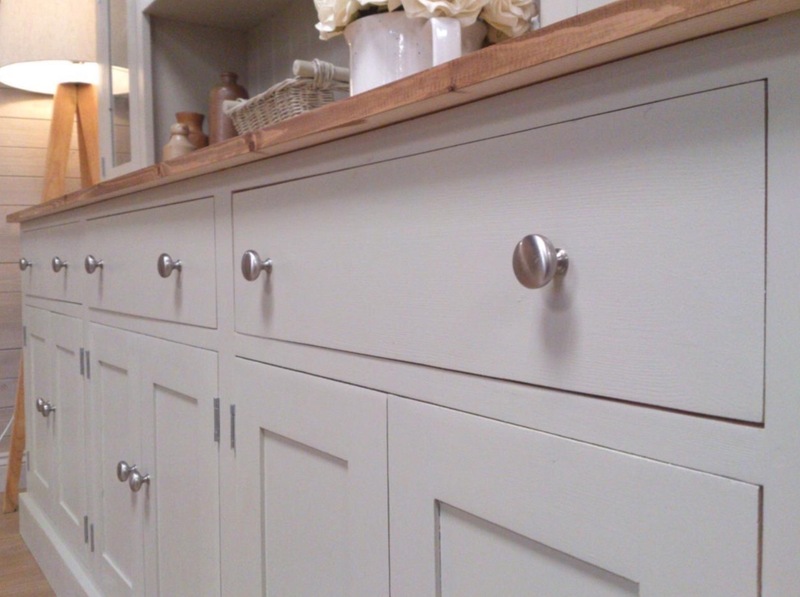 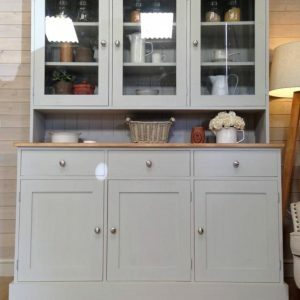 MADE OF SOLID PINE THROUGHOUT AND THE BEST JOINERY WORK HAS GONE INTO CREATING THIS STUNNING WELSH DRESSER. 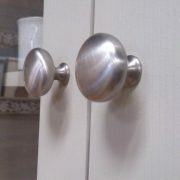 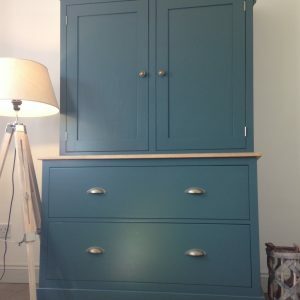 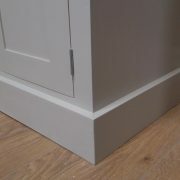 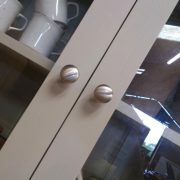 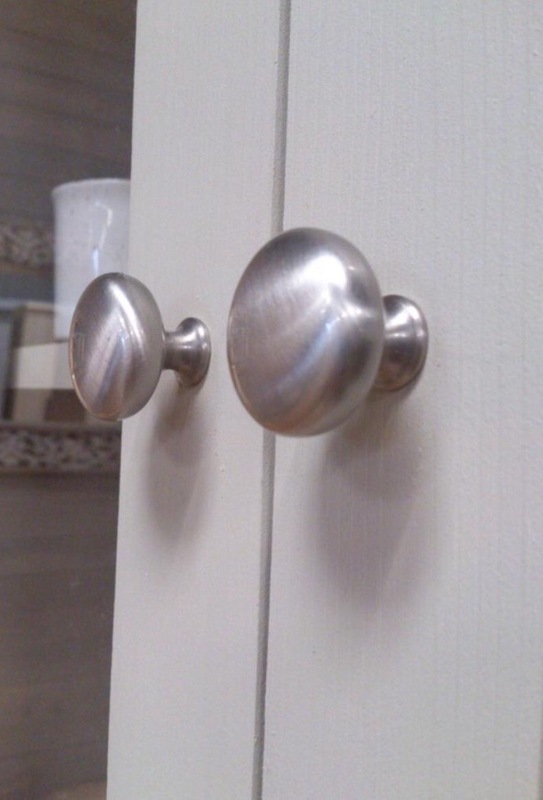 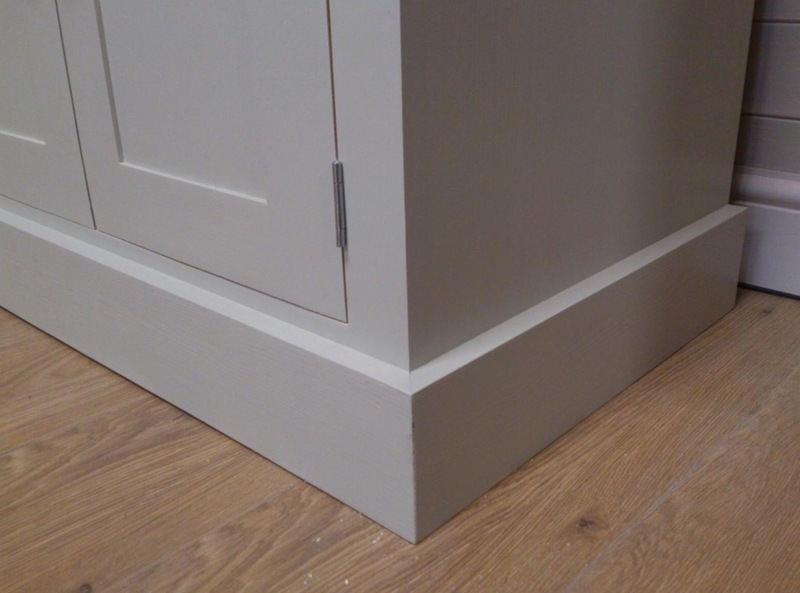 THIS DRESSER COMES IN ANY FARROW AND BALL COLOUR INCLUDED IN THE PRICE. 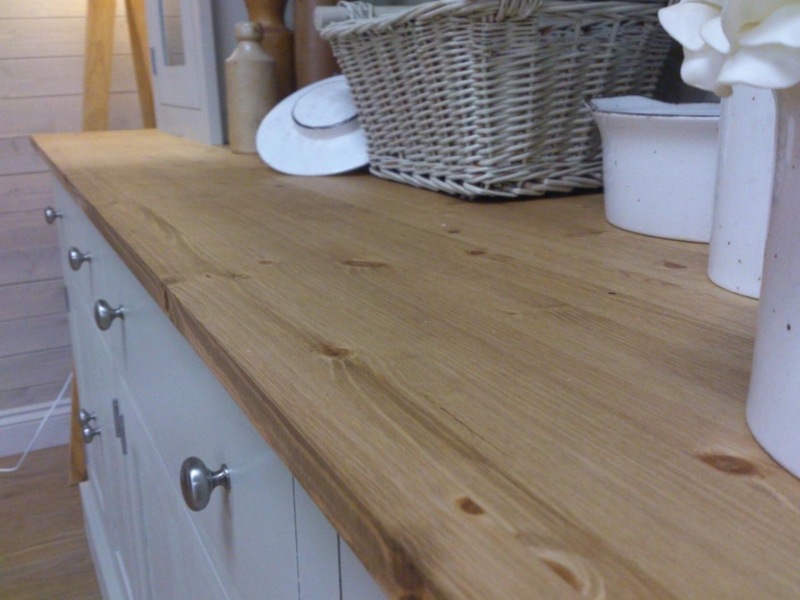 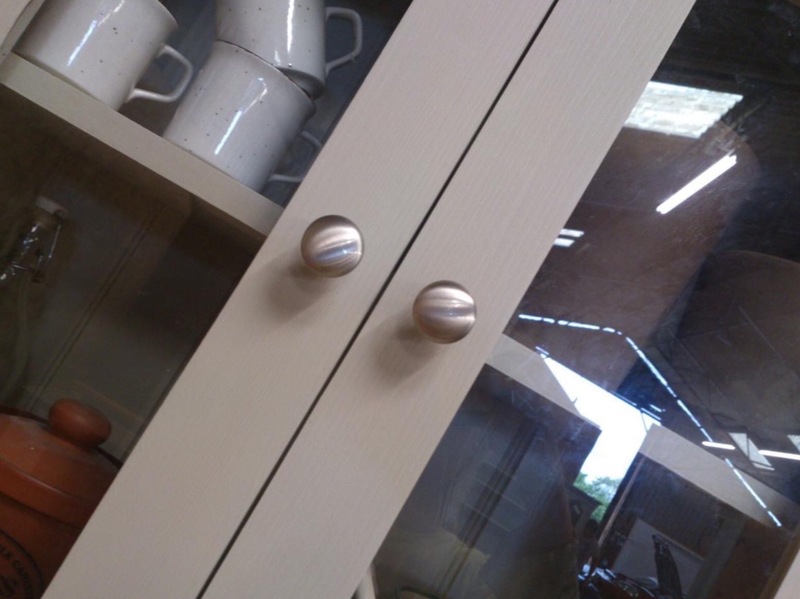 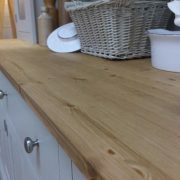 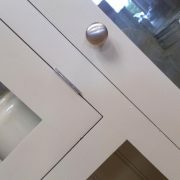 ALSO THE CHOICE TO HAVE A SOLID OAK WORKTOP FOR AN ADDITIONAL £75.